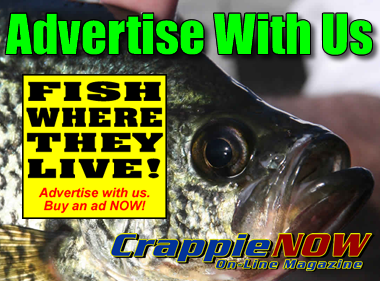 Spring has sprung and the crappie have either already spawned or will be very, very soon depending upon the part of the country you are from. 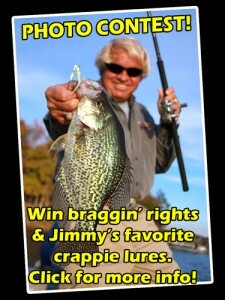 Crappie-catching fever is in the air. Big female Crappie can be caught during these times. Conservation efforts are necessary to help keep big Crappie populations for future generations so do everything possible for its continuance. 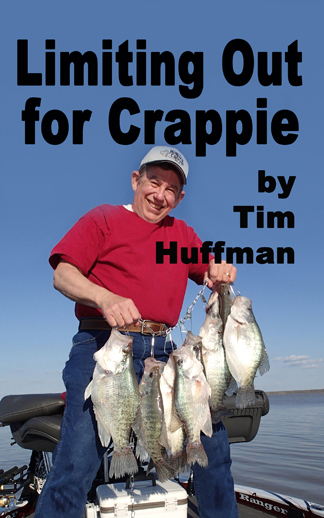 Based on crappie biological research, the data shows that crappie normally only live to be 7-8 years of age. A two-plus pound crappie must survive environmental conditions, food supply timing, predators and the human angler in order to reach what we call “slab” status. Several years ago, TJ Stallings and I requested a study be performed on one of our outstanding rivers in Alabama, the Alabama River. We wanted to know if our fishery was overly impacted by the tournament trails, increased attention by anglers due to published materials or by over angler harvest. What the state found during the two-year study was surprising. Fishermen were only harvesting 10% of the crappie. Most fell prey to predators such as large Catfish, migratory birds, and a few alligators. Yet, populations were down. It was determined that we had experienced years during our 7-8 year cycle whereby the spawns and the resulting crappie year-class were low. Research was accomplished to determine if potential floods, radical water changes or weather related swings were the culprit. It was confirmed that each played a role. Obviously, this impacts the end of the pipeline during the 7-8th years needed to produce big fish. The larger spawning fish would not be available to create that year’s future population. Harvesting those big fish can stress the system to the point that the three plus pound fish become rare, which they did. As I travel and fish our beautiful country, I ask that each of you release the larger fish to keep the future of our sport alive and well. Release the larger fish after you take some pictures for the bragging walls. Harvest fish in the legal limit up to 14 inches as a good practice. Follow the length limit and creel limits reverently as they are based on sound research to maintain that fishery. 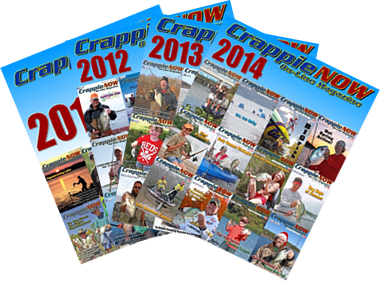 Be sure to check out in this edition of Crappie Now. 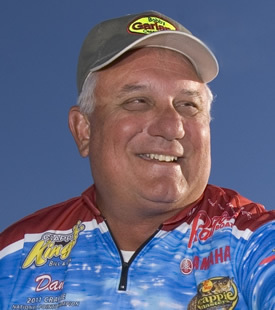 The article on conservation, the ways to help keep and preserve “slab” crappie during tournaments and casual fishing trips, provides important tips for releasing crappie.